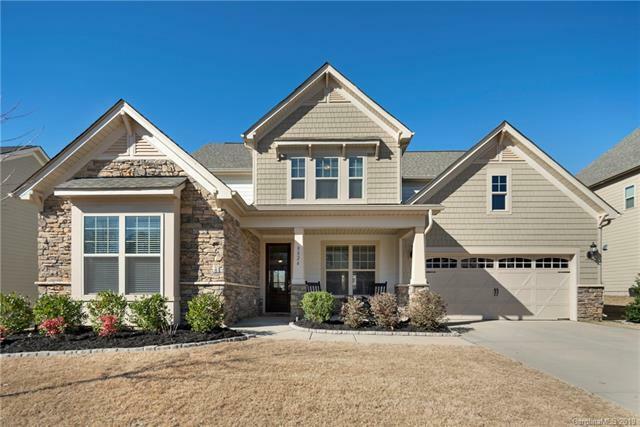 Craftsman Style Exterior with front and covered rear porch, level homesite, perfect for all outdoor living activities. Gourmet kitchen, gas cooktop, stainless appliances, guest suite down, large loft, master bedroom up w/ large master closet that has direct access to laundry room. Available for quick move-in!